As an author, I love interacting with my readers. When someone gets excited about a book and wants to know what’s next… when someone has questions about the story line… when someone just wants to chat… all of it. Sometimes I find posts on facebook where someone has tried to engage me in conversation, but because they couldn’t (or didn’t) tag me, the post gets lost or buried. 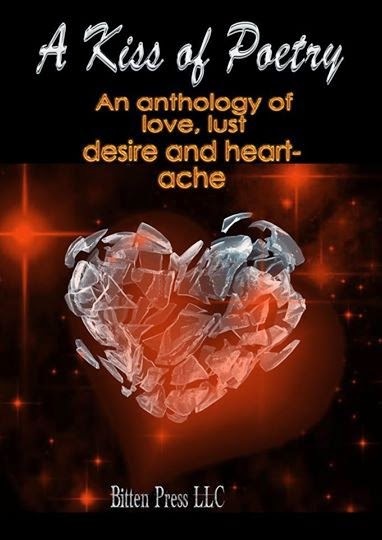 Here is the cover for the Poetry Anthology… the proceeds from the book will be going to the Make A Wish Foundation. While the book is free for the first five days, I hope everyone will buy a second book as a gift since it’s for such a great cause. It’s February and the month of hearts, flowers, candy, and romance. How about a little paranormal romance? Gregor will be here in 9 days. I want everyone to have a chance to read Rafael to get ready. Gregor can be read as a standalone but there is so much back story in Rafael, it really needs to be read first. Get yours today for $1.99. And here it is, the new cover for Troubled Hearts (fka Doubled Stuffed Eclairs). The new name and cover are being introduced to the world soon, but I wanted you to see it here first! I love paying it forward. Today, all you have to do is be a reader of my blog. The first person to go to my author page on facebook, Faith Gibson Facebook Page and tell me you want your chicken dinner will win a $5 gift card from Amazon or Barnes & Noble, your choice. 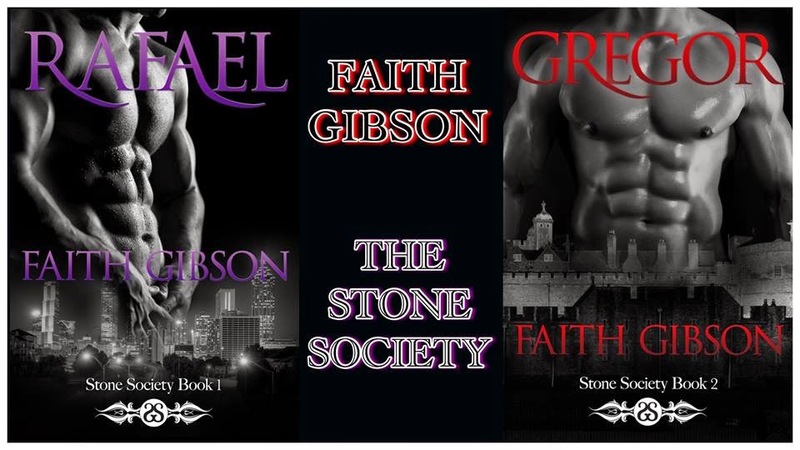 Actually, both book three and four in the Stone Society series are underway. Dante’s story is coming along nicely, if it has taken a twist from my original plan early on. These characters have a way of writing their own stories, and I’m just along for the ride. Frey is adamant that his story be told next. It happens at the same time books 2 and 3 happen and it is basically written in my head. I just need to put it to paper. One of the most important things in writing a book is coming up with a good title. In trying to be clever with my Sweet Things series, I titled the first book Double Stuffed Eclairs. The meaning was clear when I started the book. By the time I finished writing and re-writing the story, the title had lost its meaning. When a main character shuts down your ending, adds extra characters, and has her own idea of the ending, you have to go with the flow. I should have realized then that the title wasn’t going to work. I did not. So now, after months of lamenting over the “wrong” title, I have decided to change it. 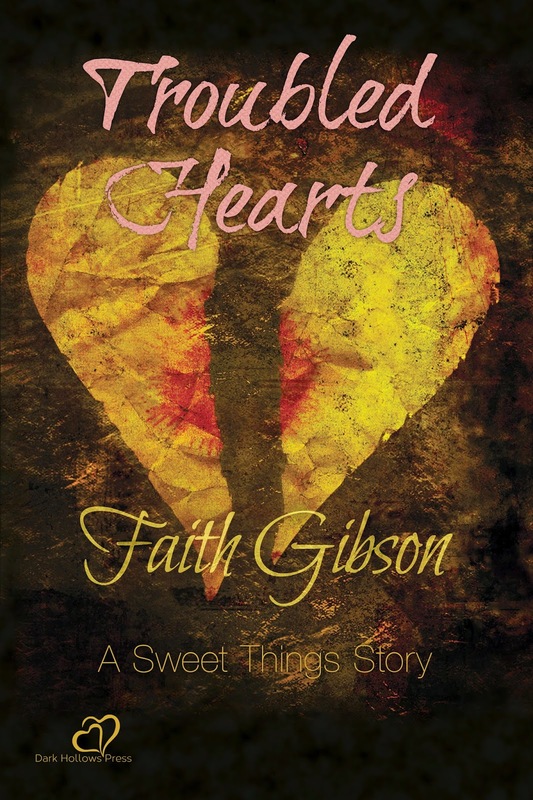 In keeping with the hearts theme from the Candy Hearts novella, I am going with Troubled Hearts. This new title will bring about a new cover as well. This change will help with the next book in the series, tentatively titled Mending Hearts. I already have the cover picked out for it (that is if the characters allow me to continue the story as I have it planned out). I hope the new title and cover will be out soon. I am in love with both and I want everyone to join in my happiness.